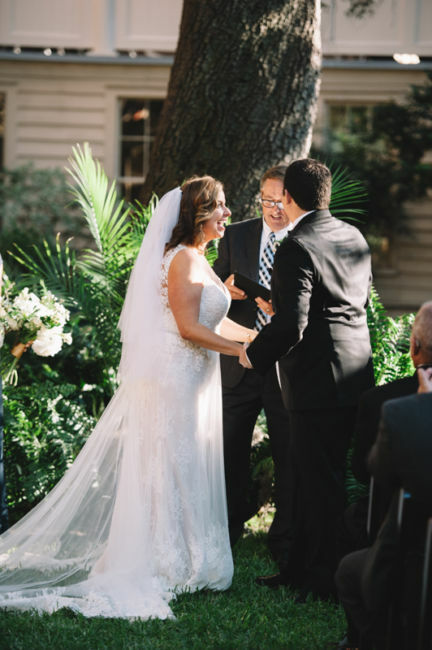 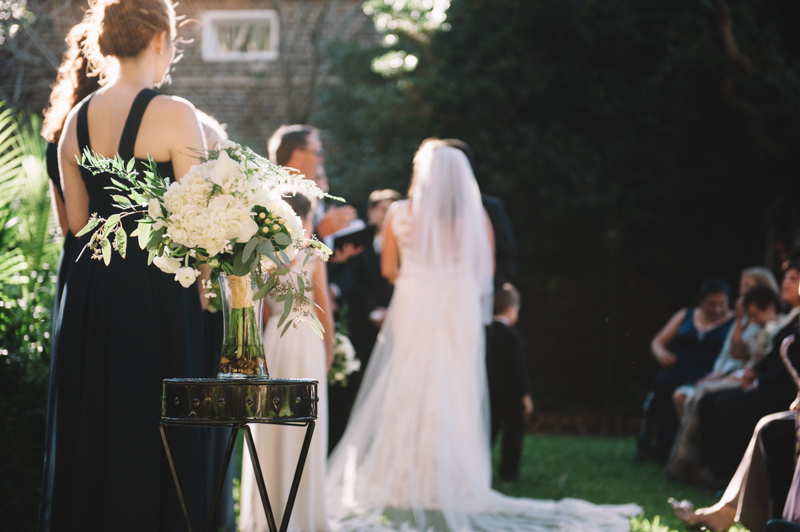 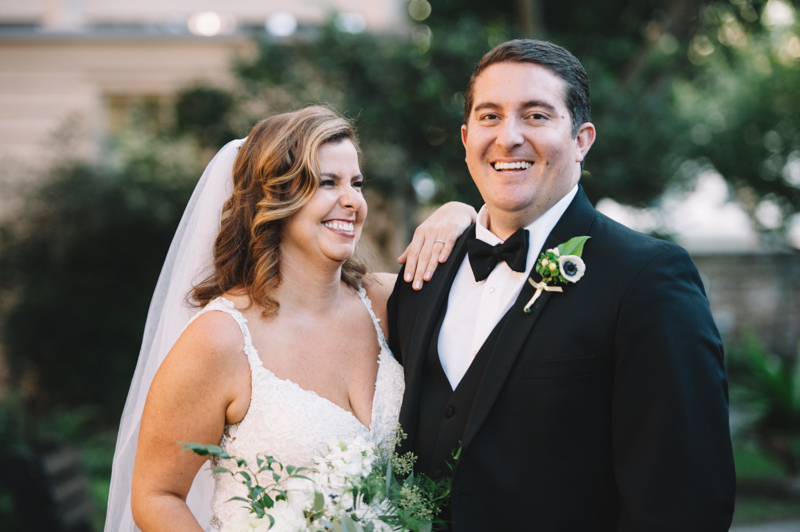 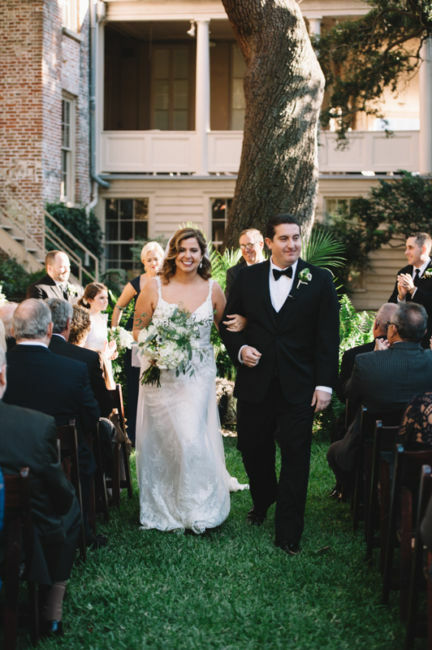 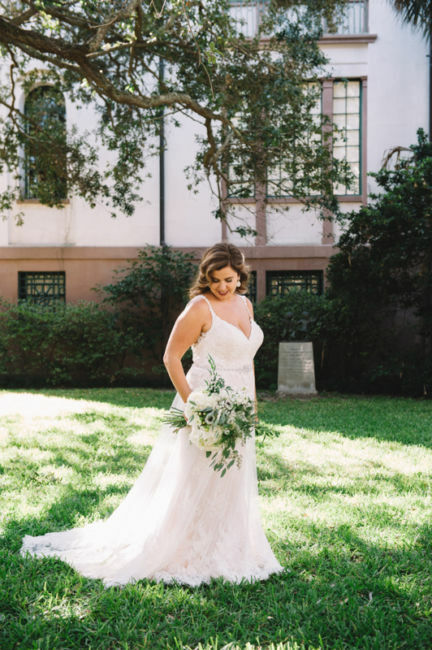 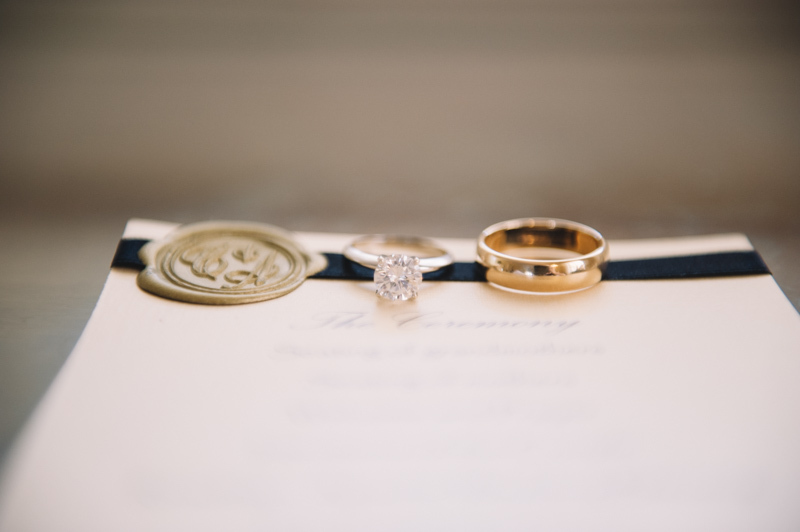 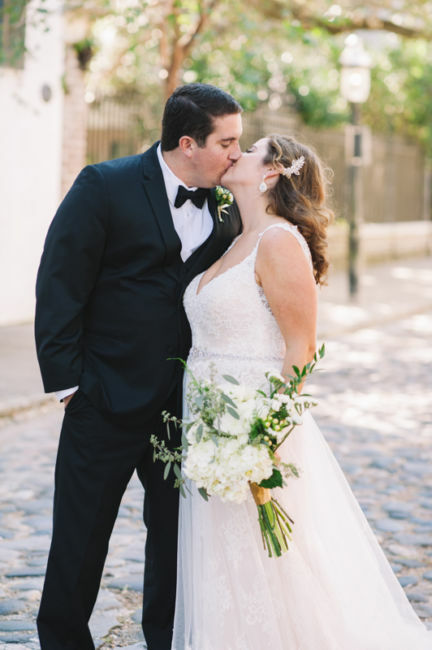 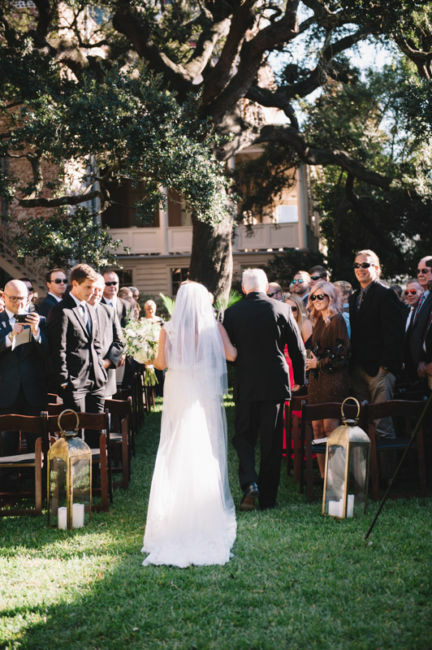 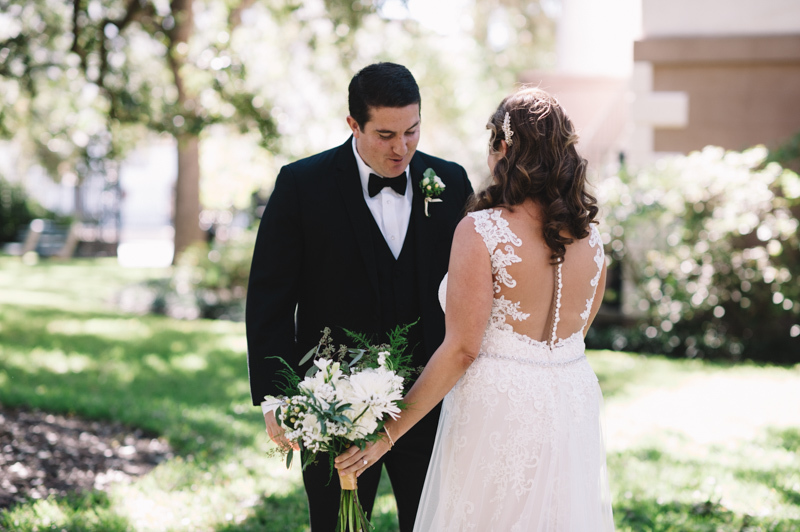 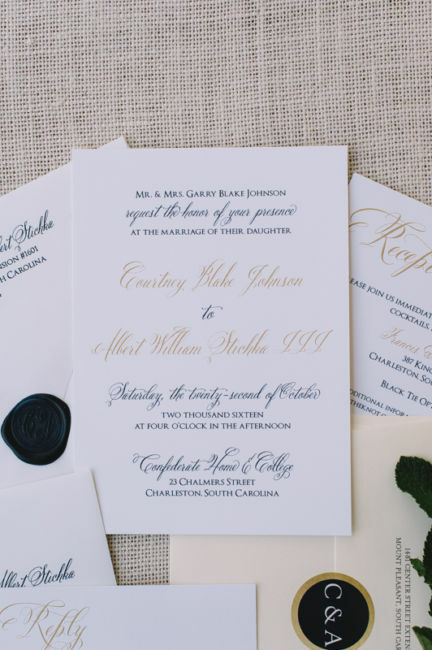 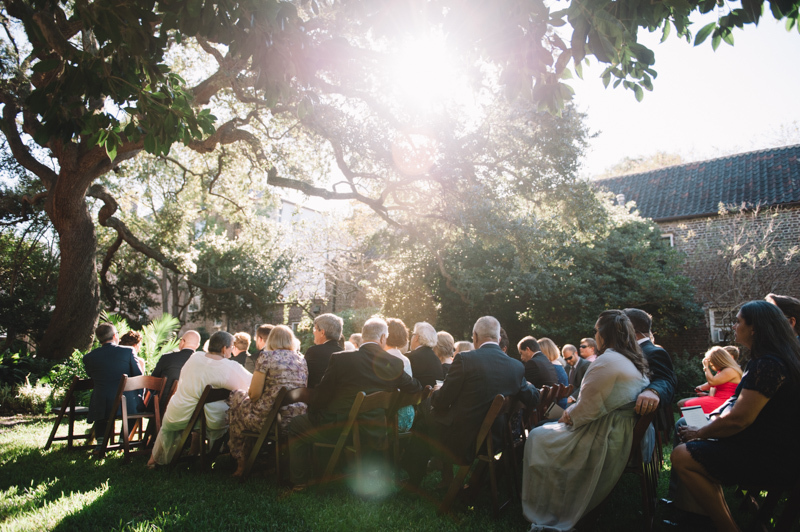 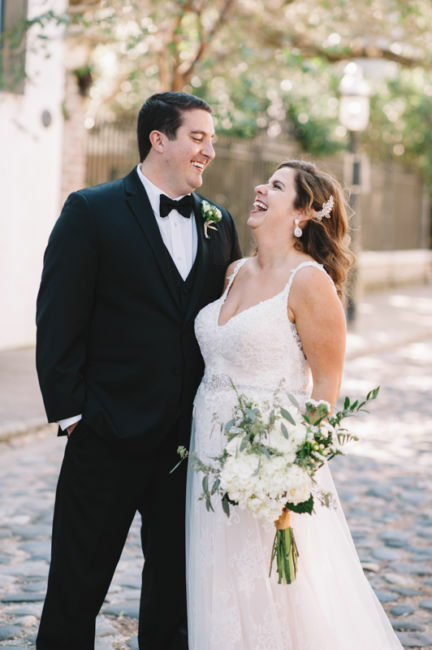 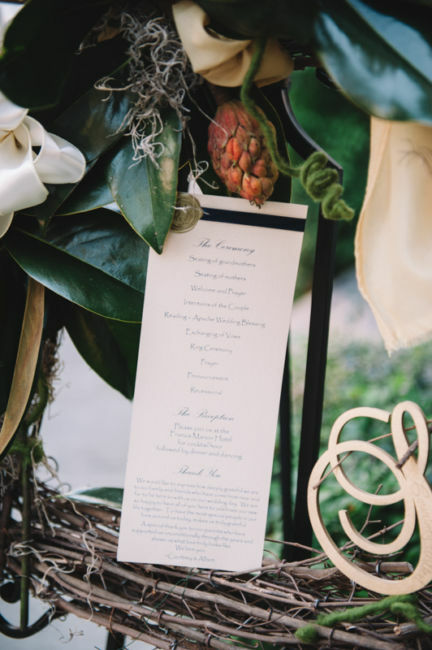 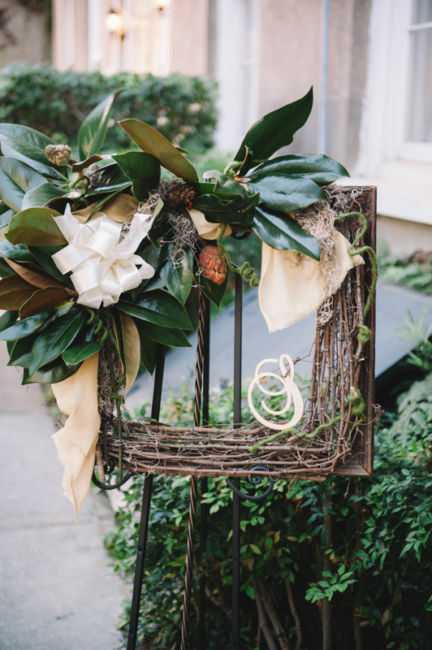 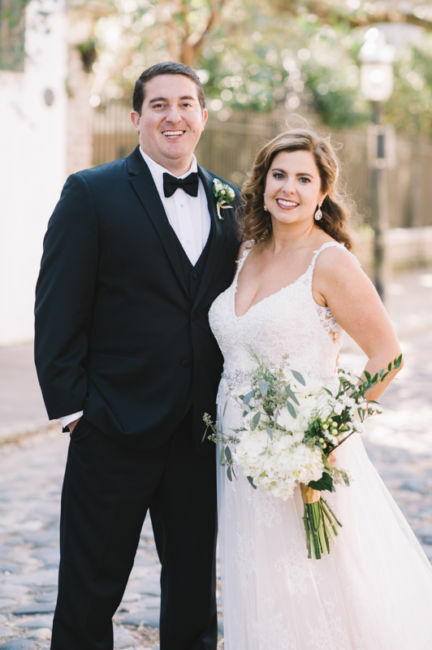 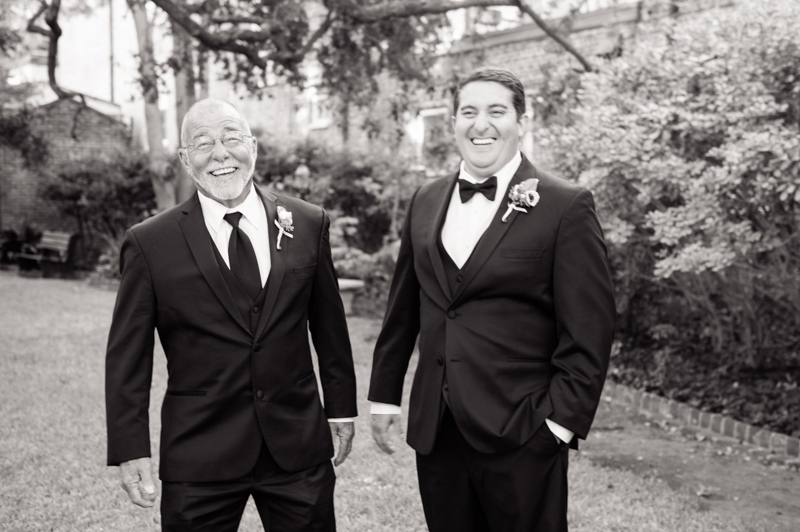 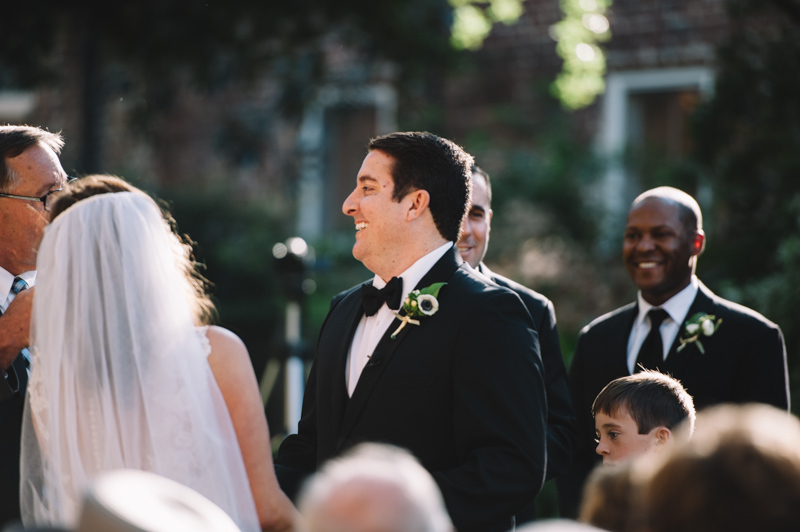 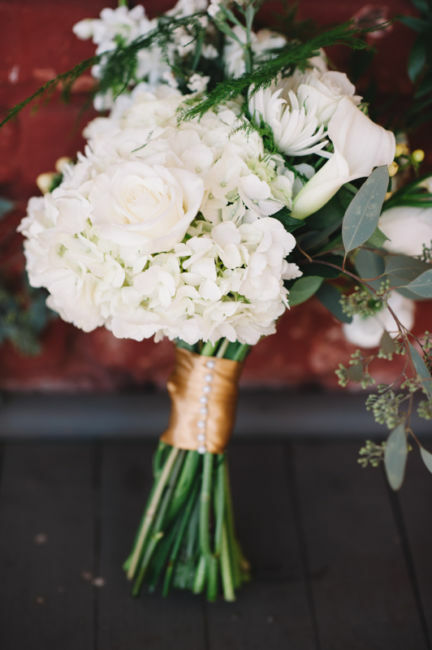 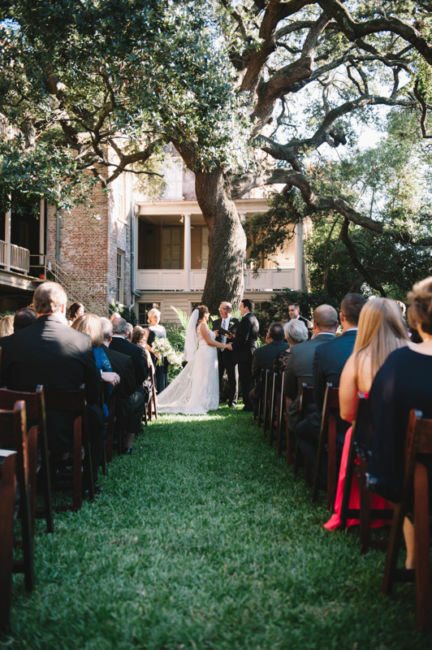 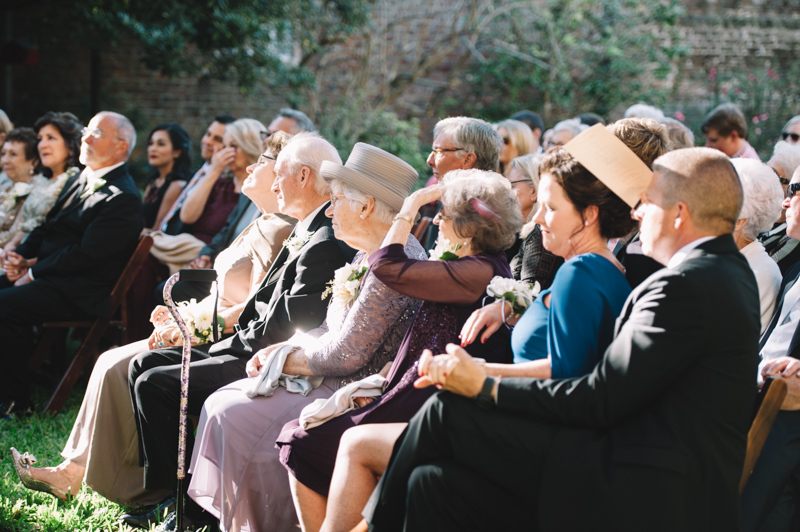 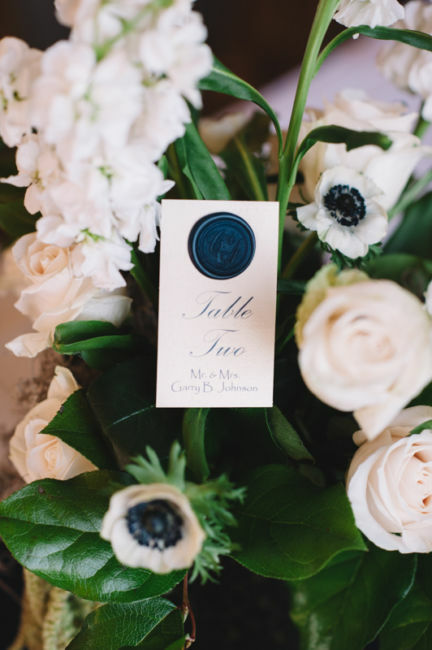 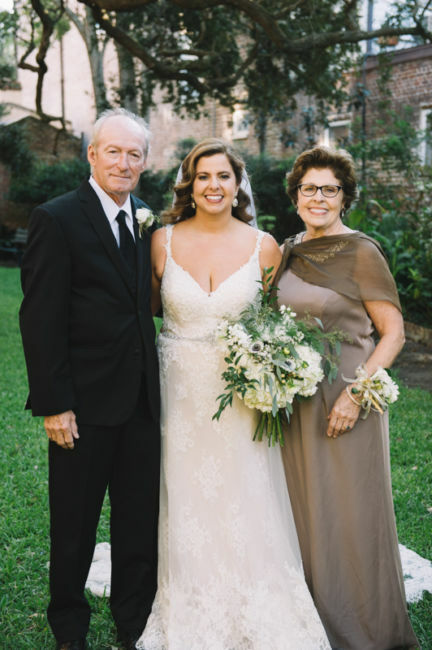 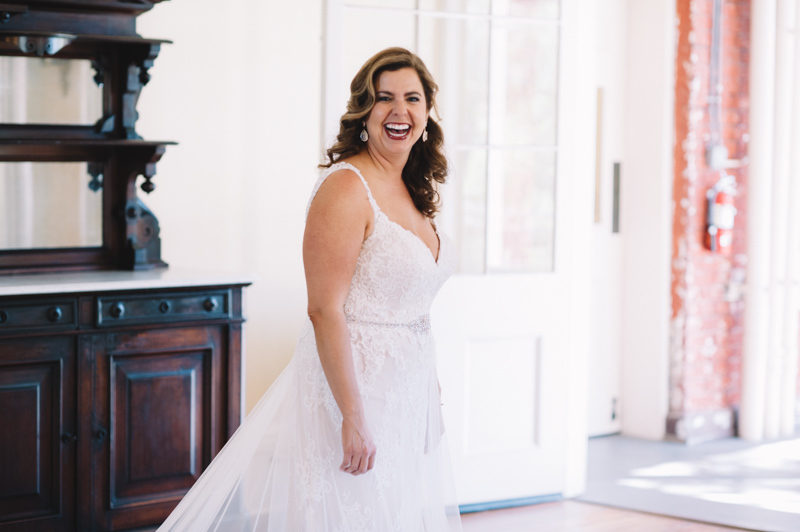 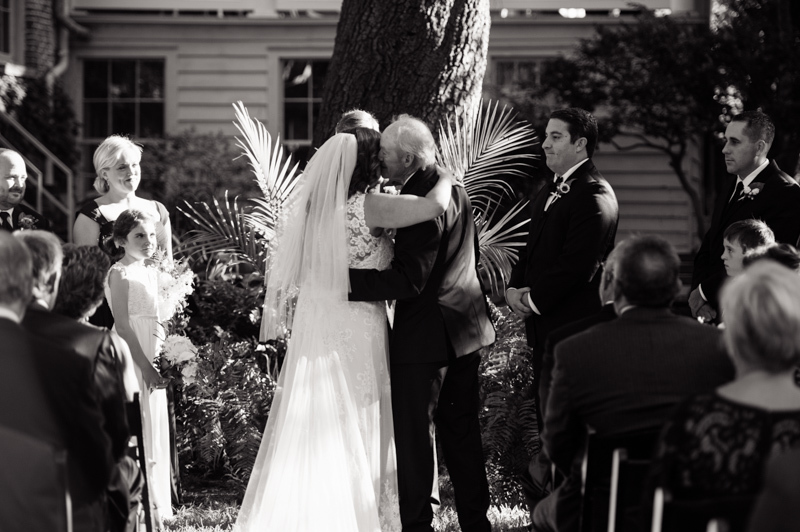 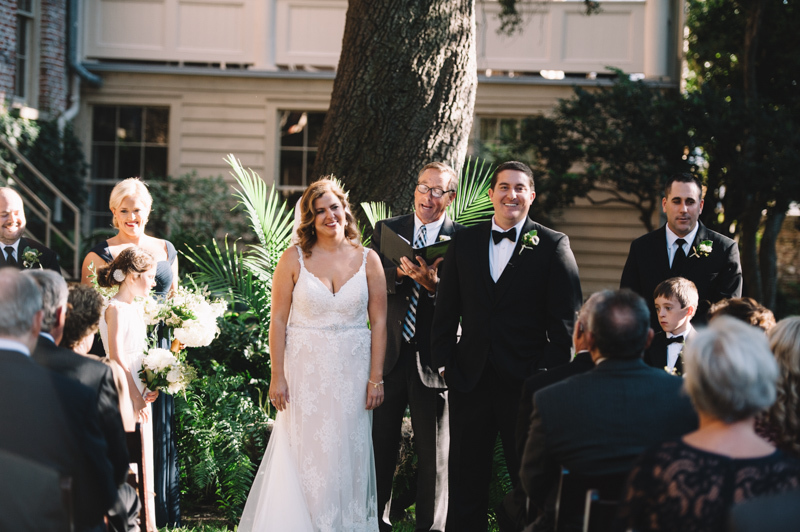 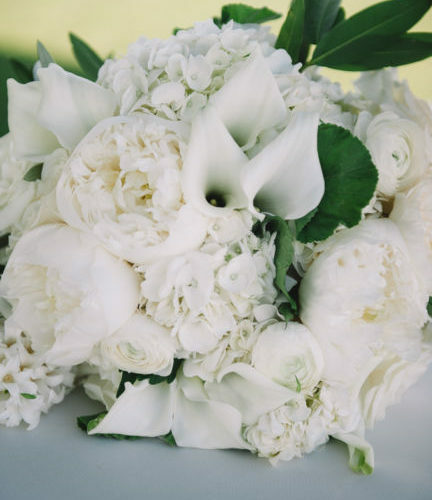 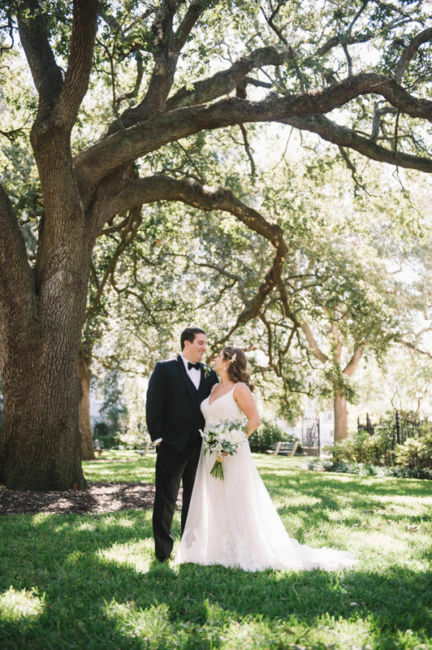 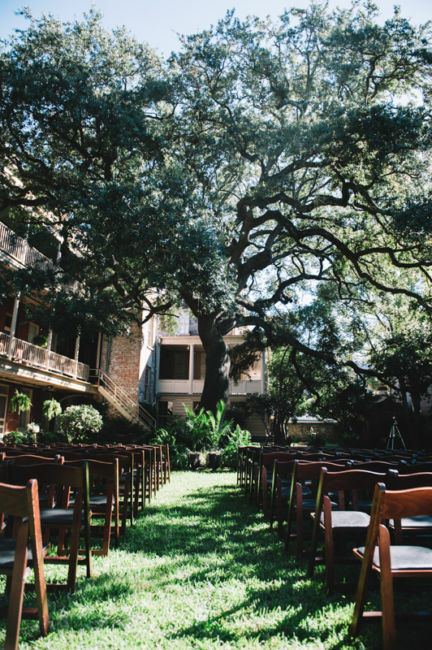 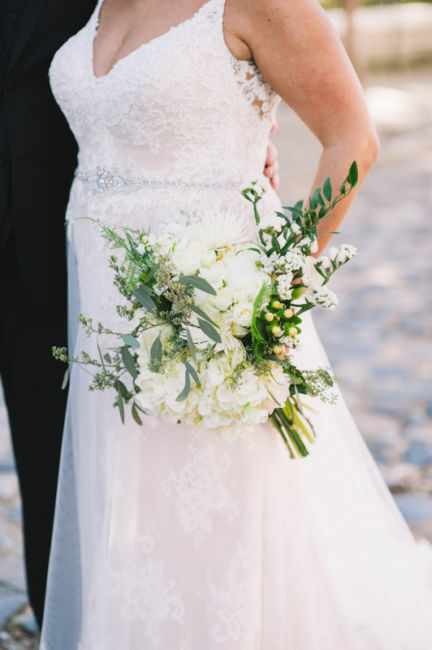 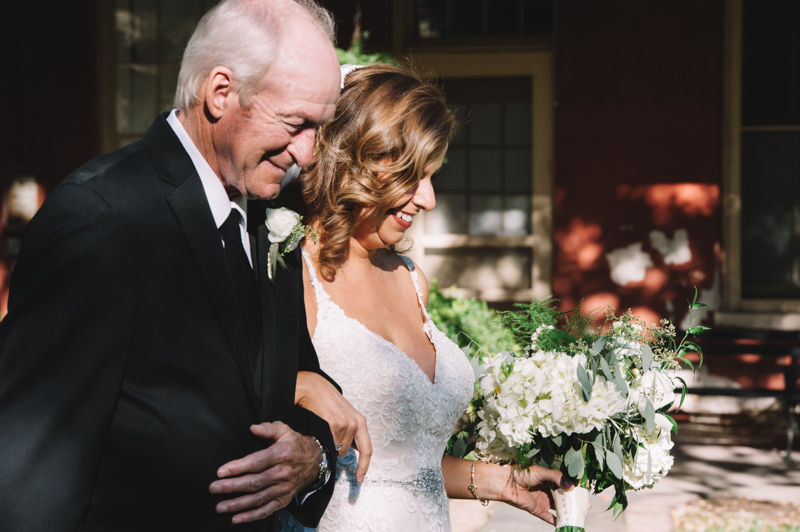 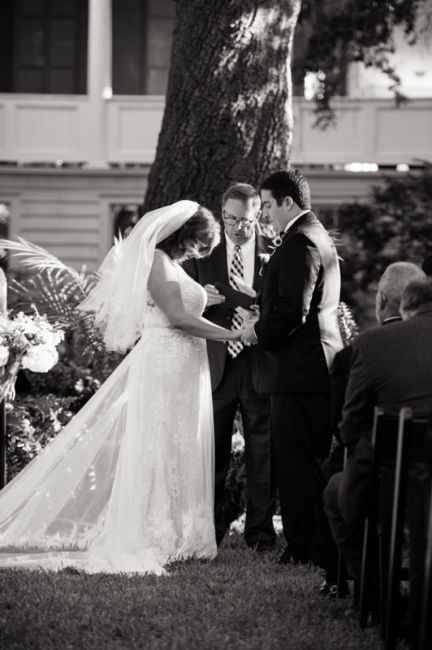 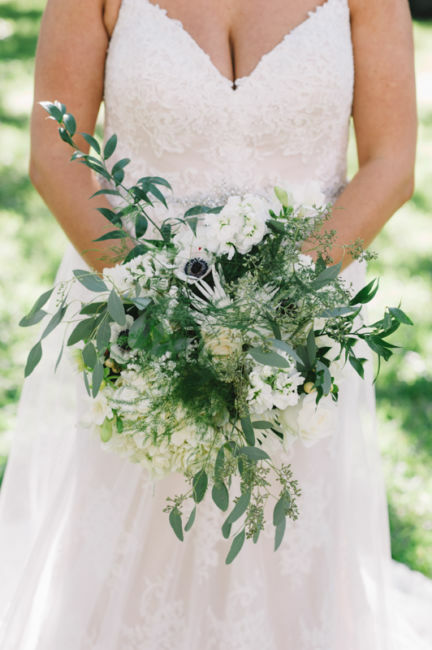 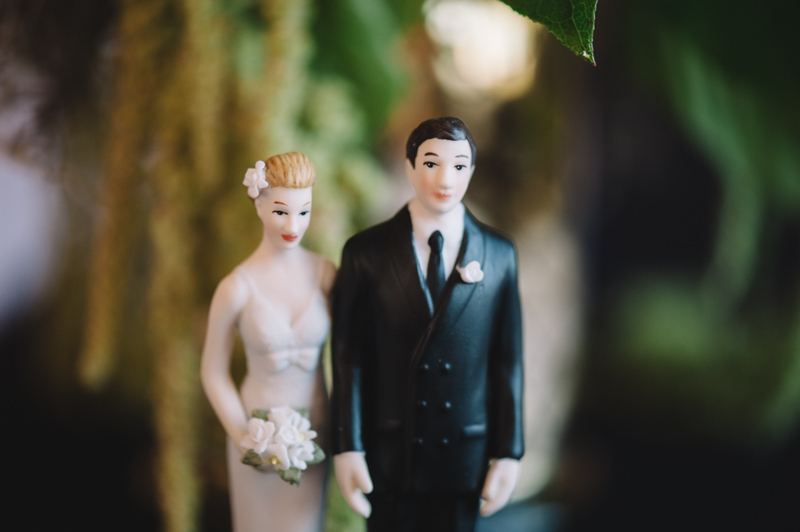 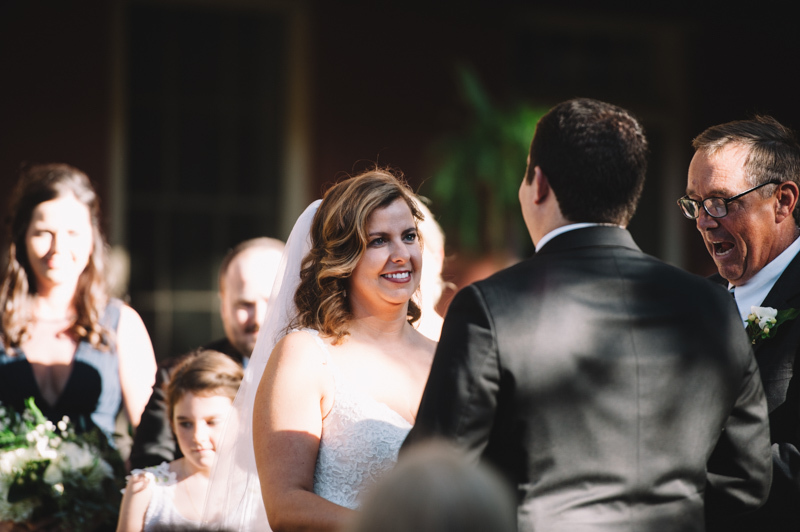 Courtney and Albert exchanged vows on October 22nd underneath the exquisite oak tree at The Confederate Home & College in downtown Charleston. 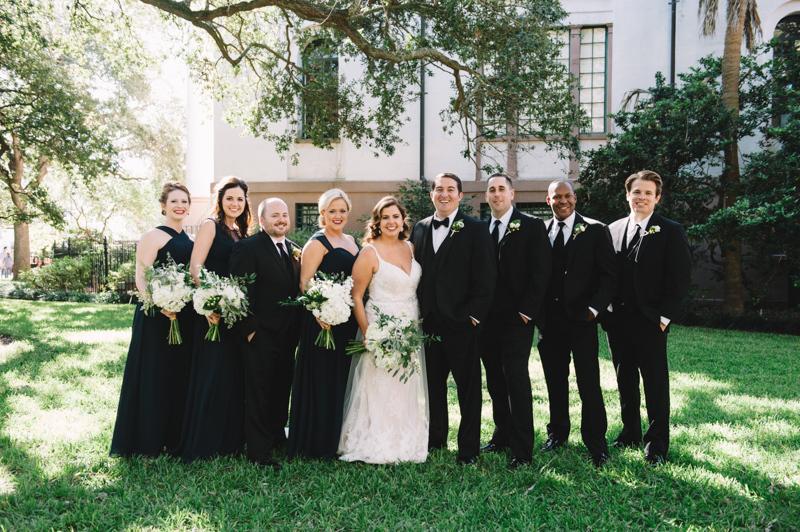 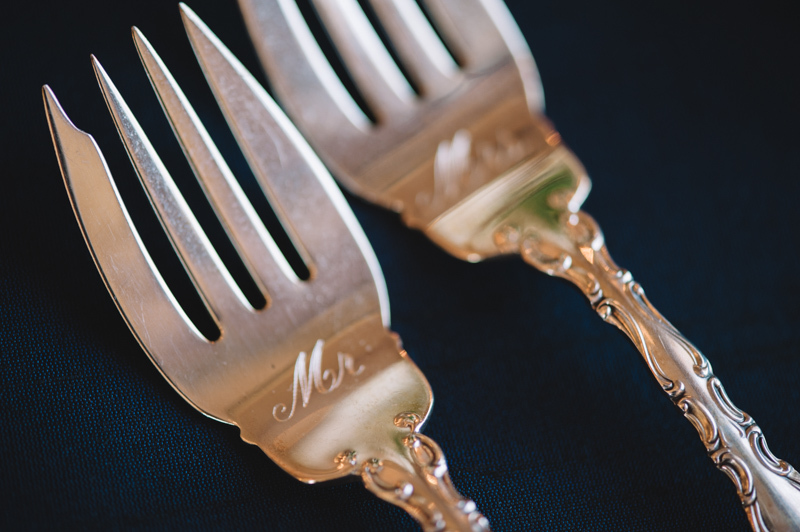 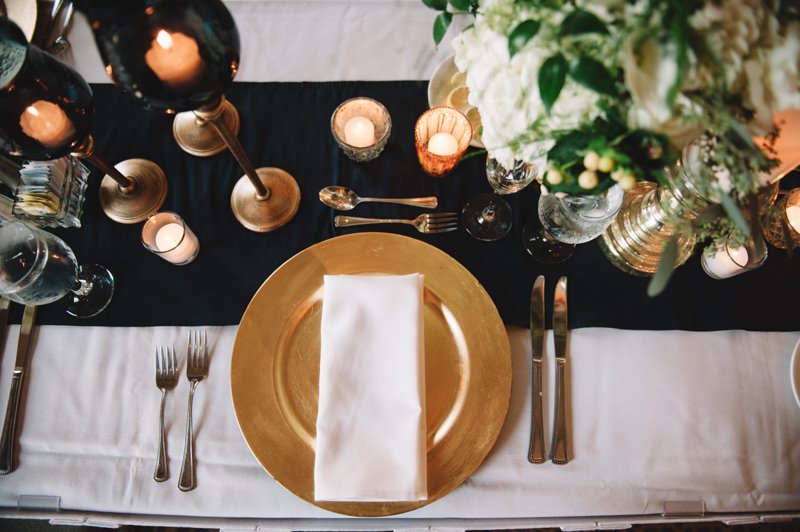 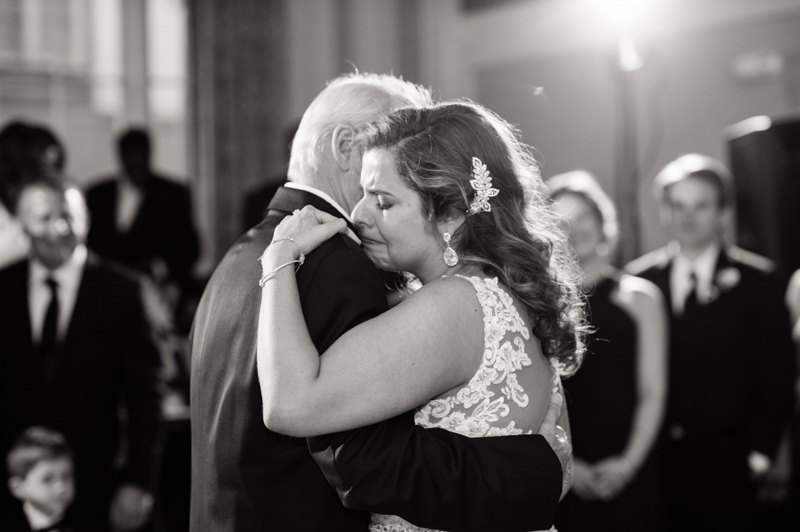 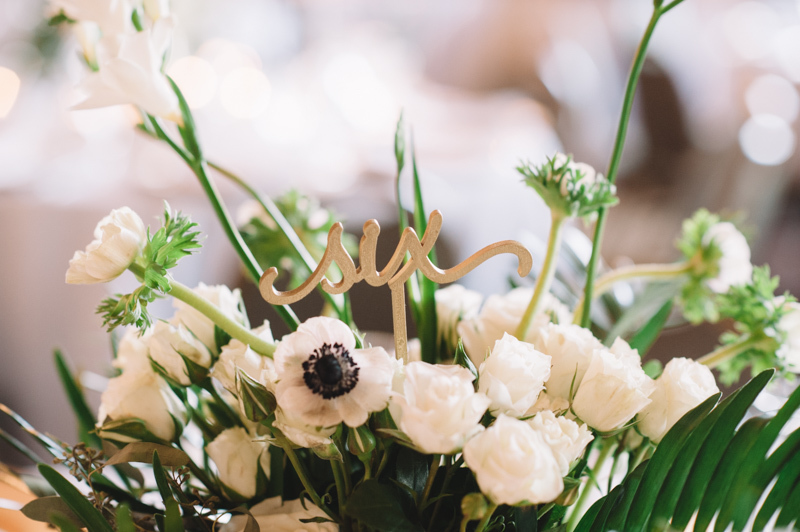 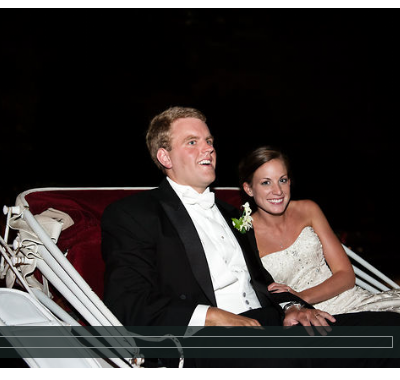 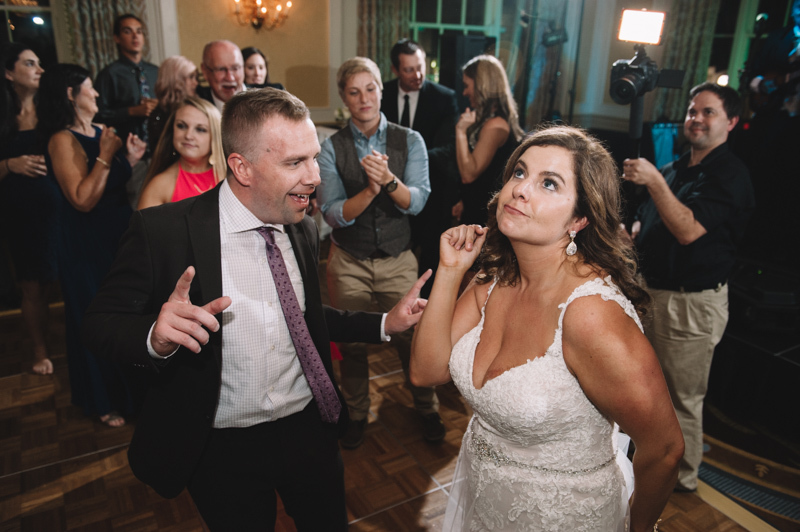 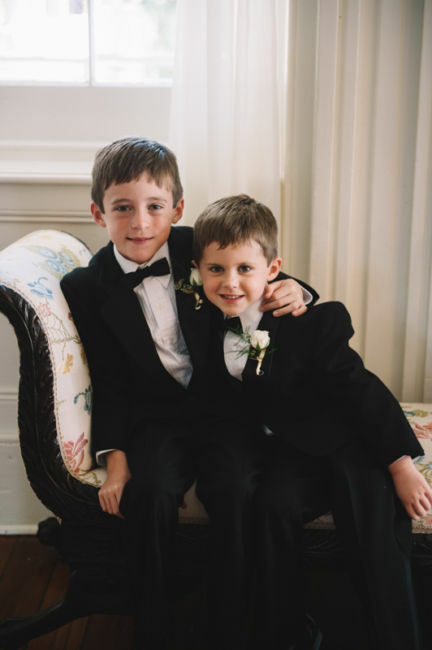 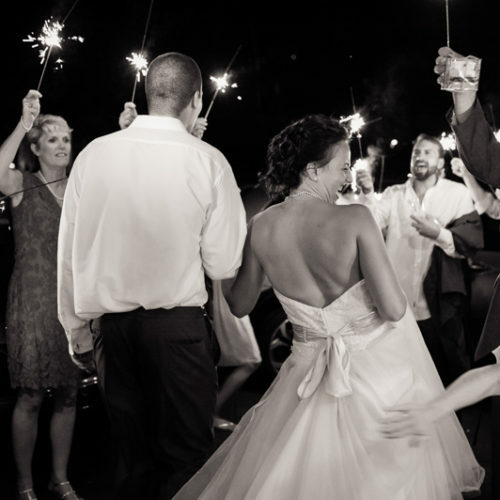 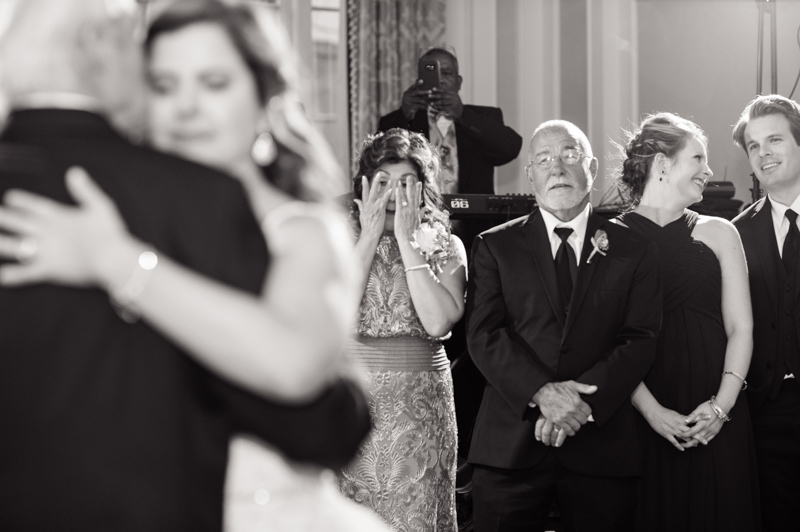 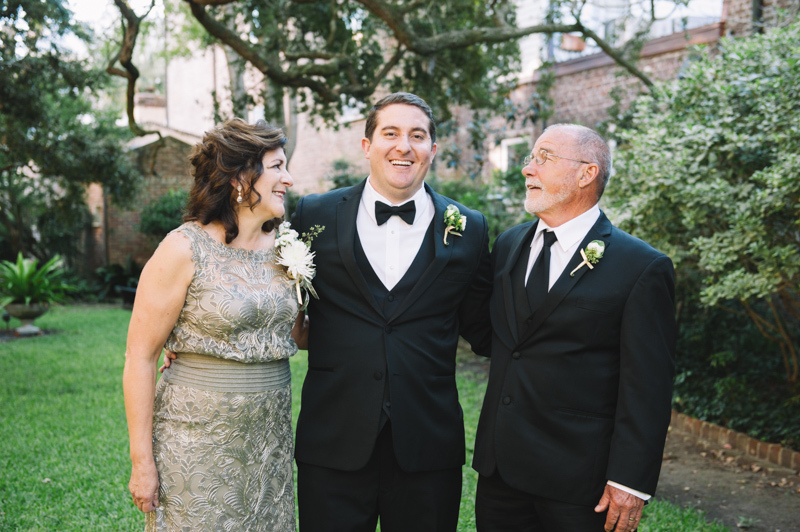 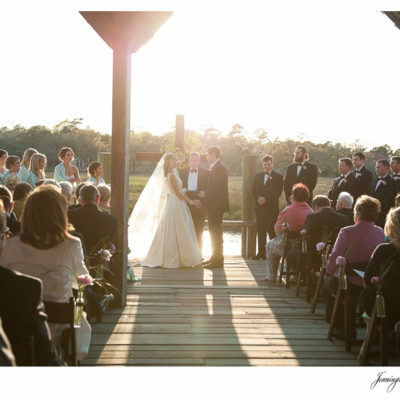 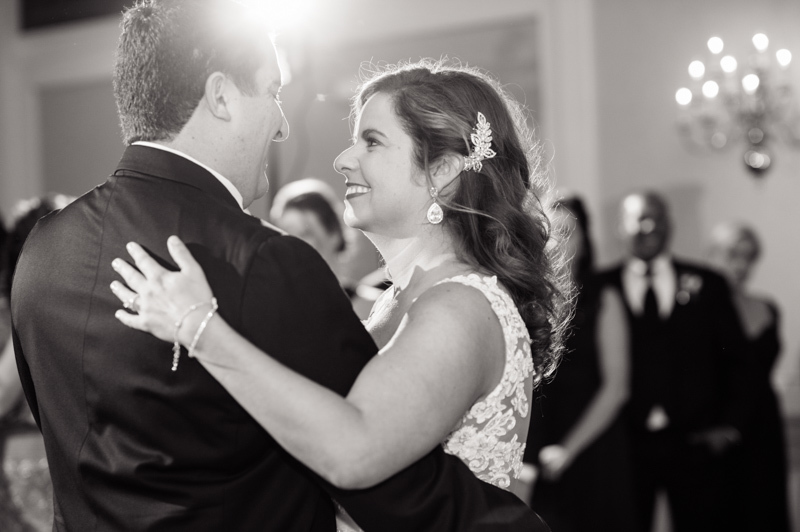 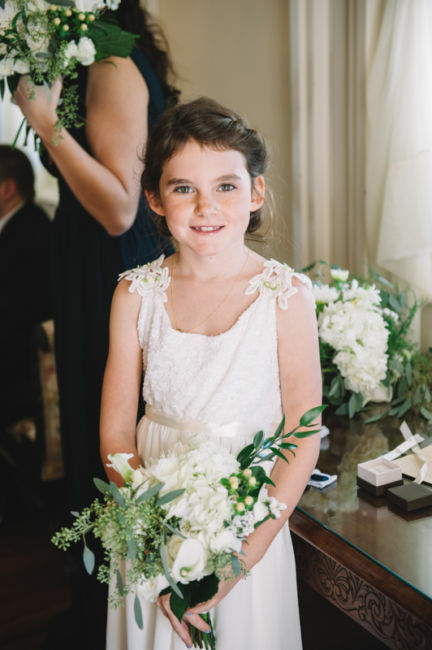 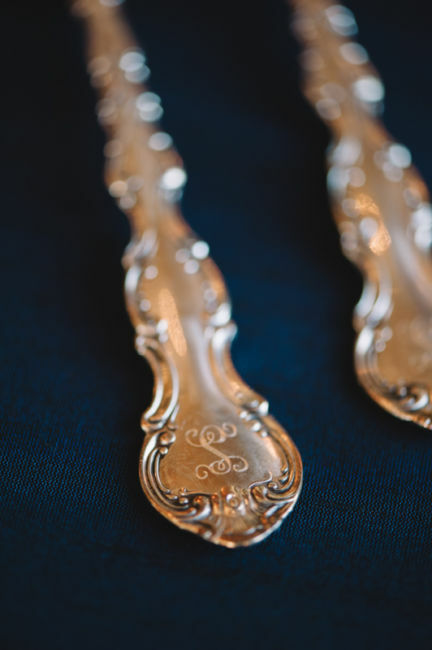 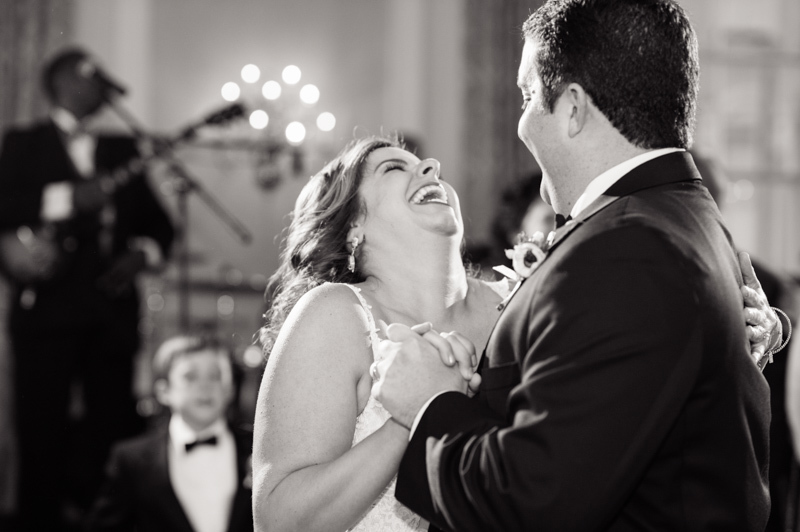 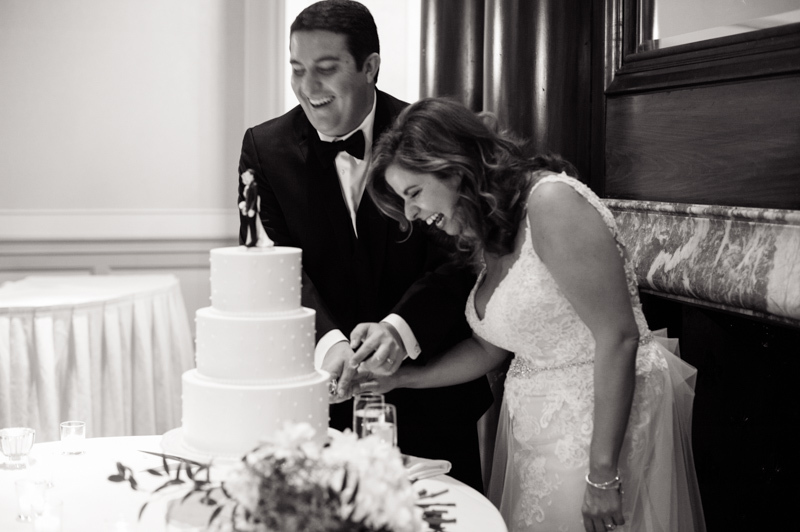 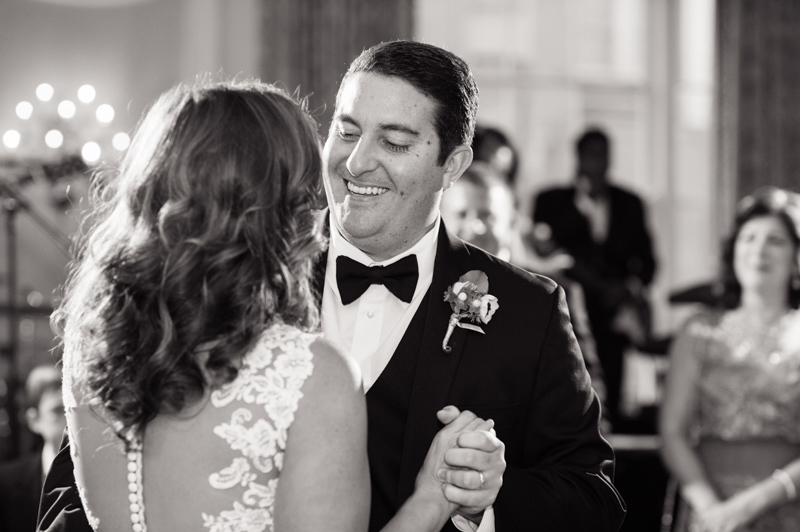 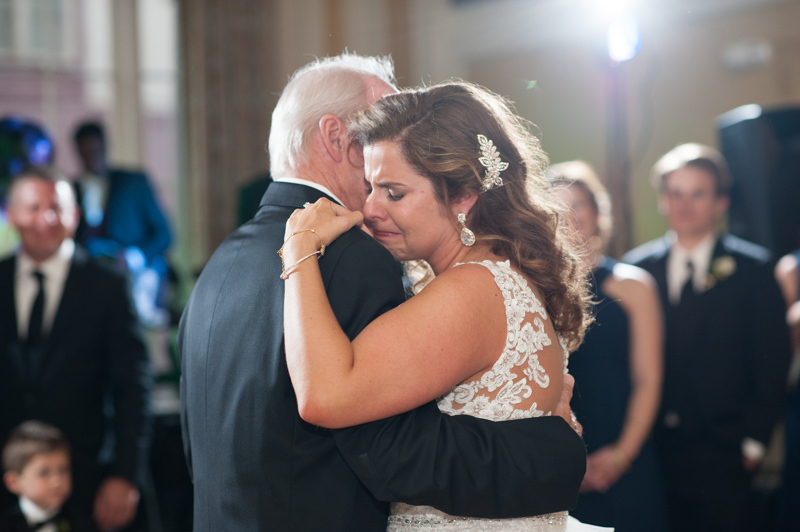 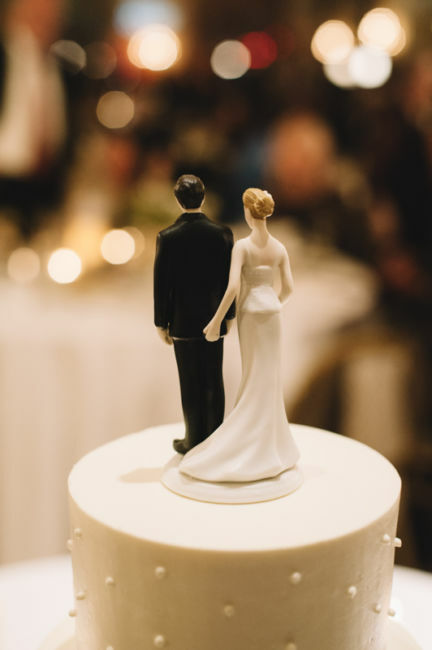 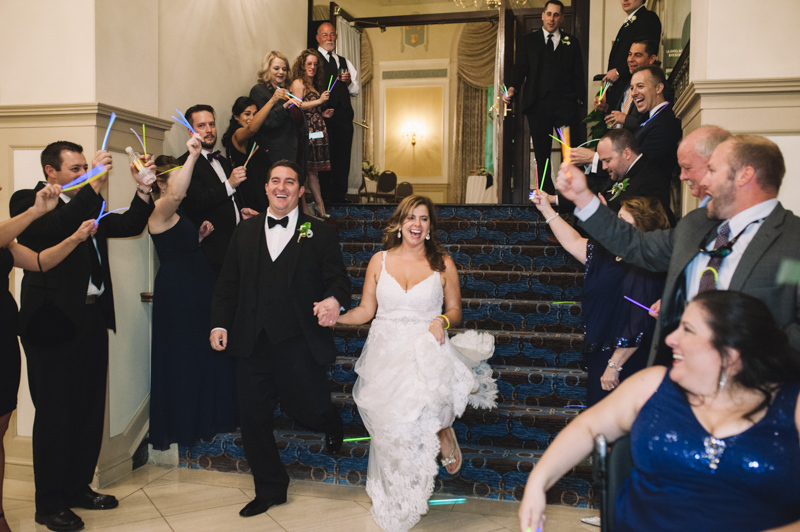 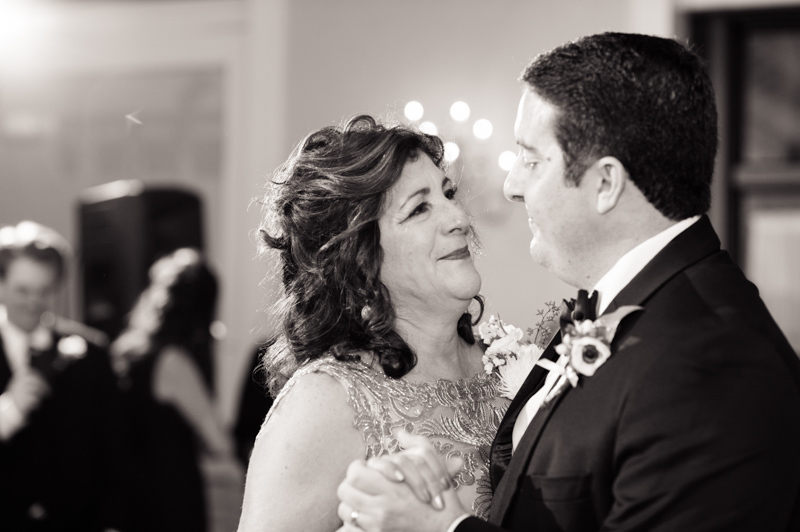 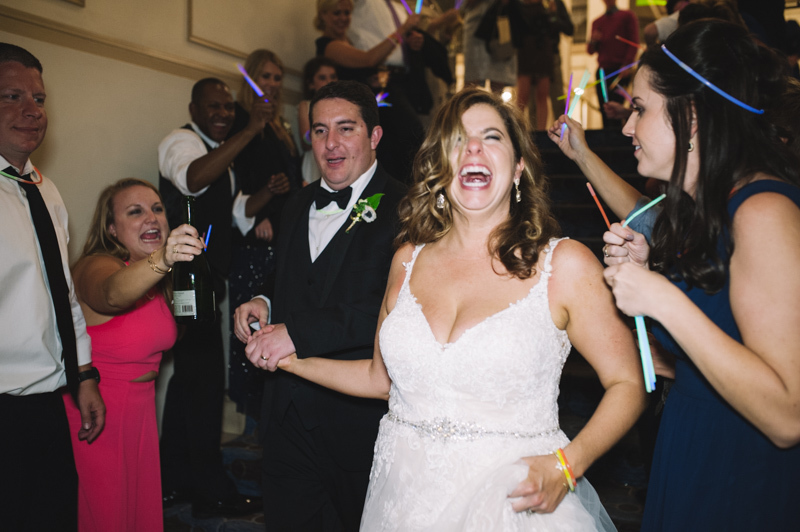 The wedding reception followed at the Francis Marion Hotel where friends and family gathered for an intimate dinner. 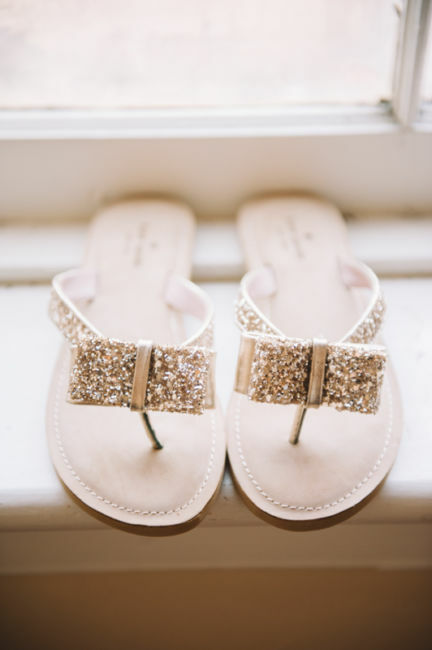 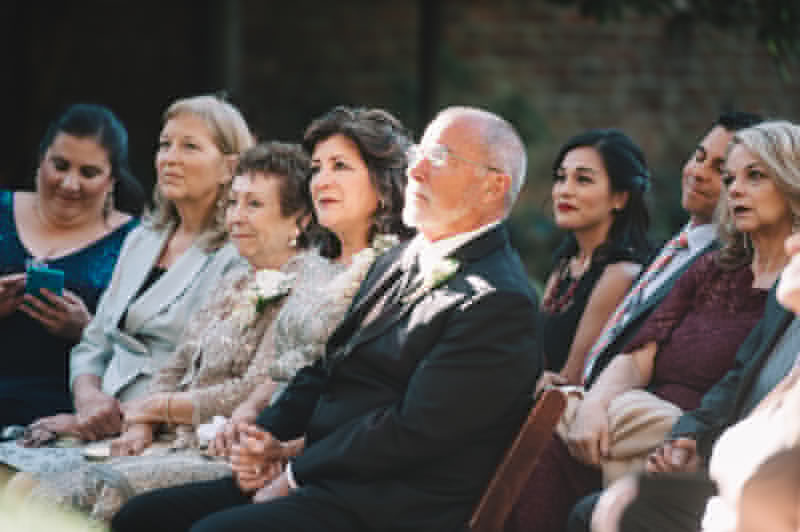 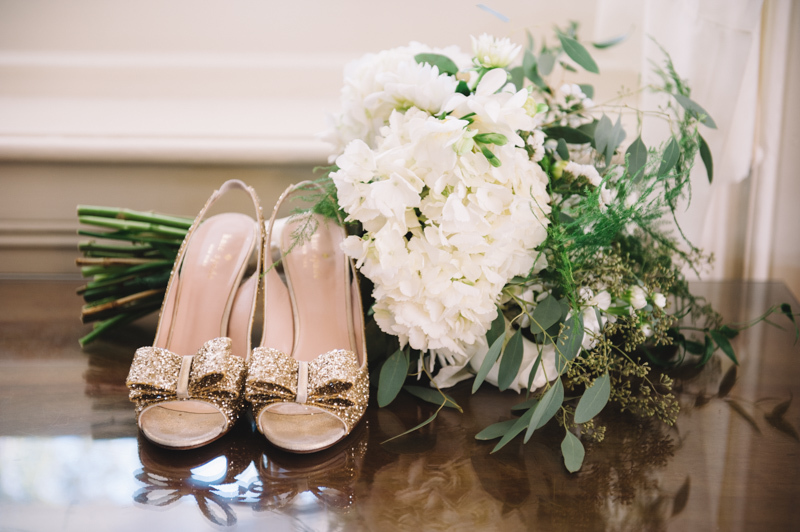 Matching Kate Spade flip flops to wear post ceremony were a wedding surprise from the bride’s mother. 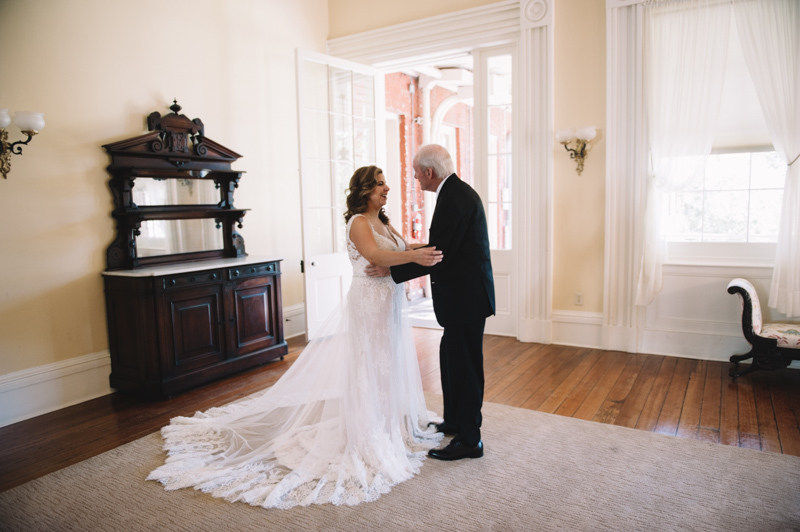 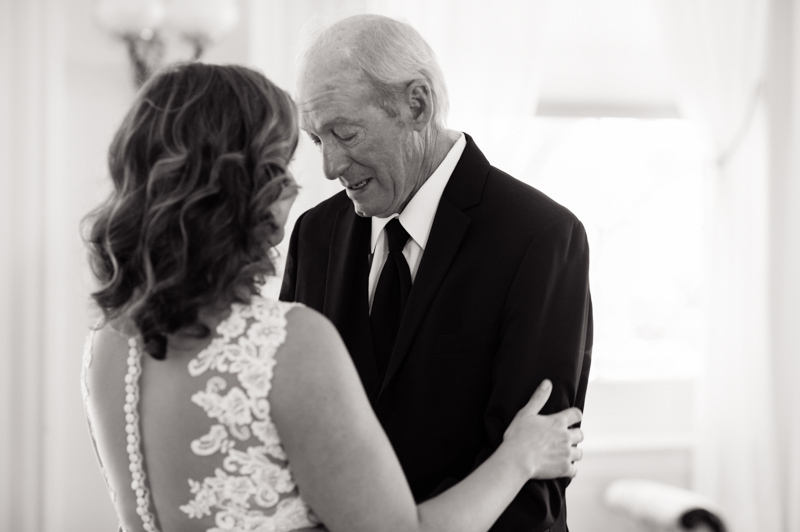 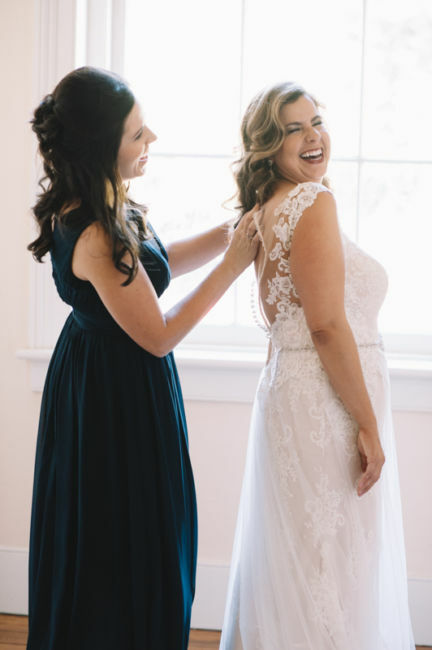 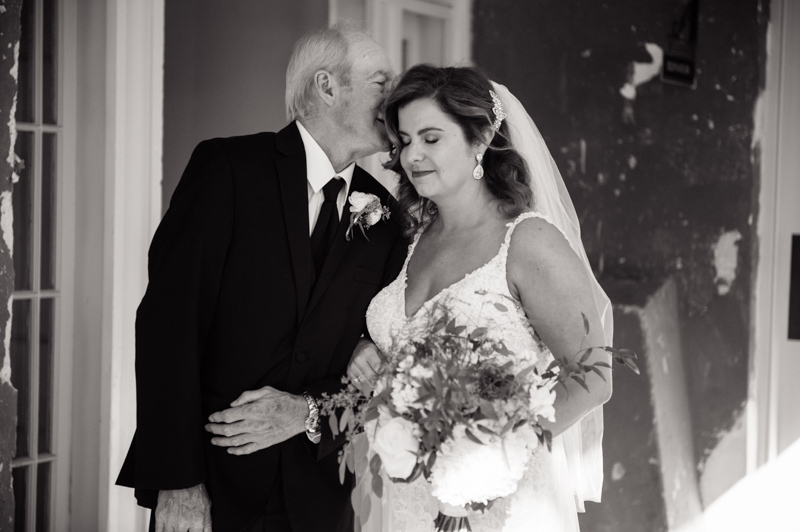 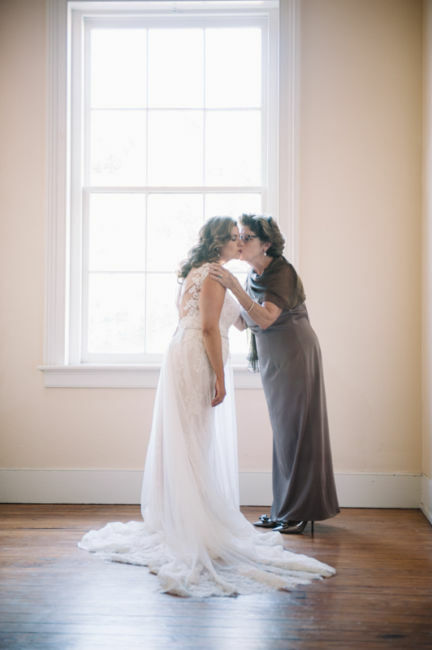 Courtney wore her mother’s veil, as her something “old.” Thank you again for allowing me to photograph every precious part of this beautiful day, Courtney and Albert!